I agree that all information I have provided in my order/purchase at the final checkout page are final and correct. I agree to be solely responsible for my payment and the credit/debit card(s) used in my purchase. I understand MOMOKO LENS does not represent any medical doctor, optician or optometrist and I should consult an eye doctor before use. I agree to fully bear all risks and release MOMOKO LENS from any legal liability for their services and products. I understand that contact lenses may carry risk of eye injury and/or infection if misused or lack proper care. I agree to read and follow the guidelines under wear and care section to minimize possible risks, and understand that risks can never be fully eliminated. I agree to bear all local tax and customs duty as my responsibility of a buyer. I agree that MOMOKO LENS holds no responsibility for any delay caused by local customs and/or shipping services. I understand that courier services in USA usually does not require signature upon delivery and may be left in mailbox/front desk/door. I understand that I am responsible in tracking and receiving my own parcels. I understand that the shipment schedule and stock list are for reference and not guaranteed to be absolute. I agree to be charged an administrative fee according to the cancellation policy if I wish to cancel my order. I agree to read and be bound by the conditions stated under return and exchange policy. I agree to read and be bound by the terms and conditions. 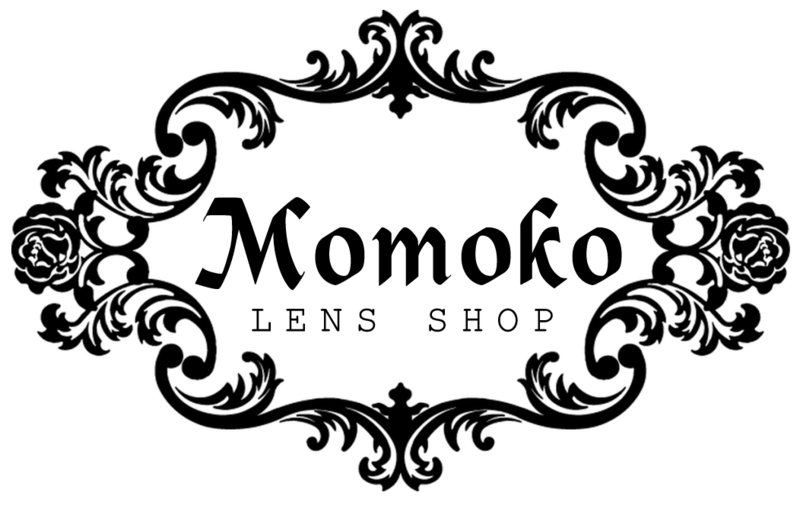 I acknowledge that MOMOKO LENS has the full right to change their policy, price, and promotion at any time with or without notice.